CooperationWorks! 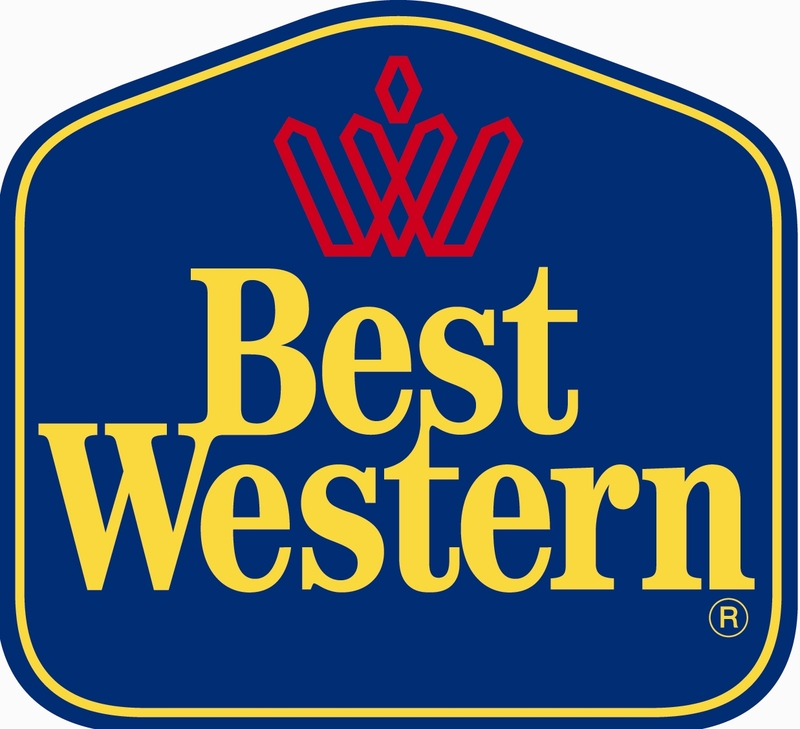 — or CW for short — is the Center of Excellence for cooperative business development. CooperationWorks! is a dynamic and innovative national cooperative created to grow the cooperative model across the United States. 1. Declare Conflicts of Interest: Cooperative developer subscribe to the highest level of ethics and shall declare any conflict of interest, real or perceived, so that they can be a credible source of objective feedback and an articulate advocate of the project as needed. 2. Develop Co-ops Using Proven Models: There are essential development steps that must be taken in a critical path to success. 3. Facilitate the Goals of the Steering Committee: An enthusiastic group of local, trustworthy leaders is a prerequisite for providing technical assistance. The effective cooperative developer nurtures that leadership by helping them shape a vision that will unite members and provide ongoing training. 4. Use a Market Driven Approach: Cooperatives only work when they are market driven; the cooperative developer works to ensure that accurate market projections precede other development steps. 5. Acknowledge the Importance of Member Involvement: Member control through a democratic process is essential for success. Success also depends on the commitment of the members’ time, financial resources and loyalty to the cooperative. 6. Seek Tangible Benefits: There must be tangible benefits for members. 7. Steer Toward Revenue Generation: The cooperative’s products and services must generate sufficient revenue so the effort can be financially self-sustaining. Provisions must be made to share any surplus equitably. 8. Honor Diversity: Each cooperative responds to its unique economic, social and cultural context; as a consequence, each cooperative is different. 9. 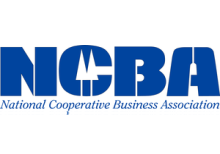 Make Co-op to Co-op Connections: Cooperative developers link emerging cooperatives with established cooperatives to facilitate mutual communication and learning. 10.Promote Social and Economic Empowerment: Cooperatives are tools for development and promote social empowerment and economic goals. 11.Understand that Cooperatives Work Everywhere: Applied appropriately, cooperatives have value to all population groups and for all businesses and services in the public and private sectors. 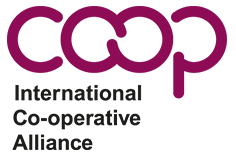 12.Our Vision of the Cooperative Community Is Global: Opportunities for human cooperation exist throughout the world. Cooperative development transcends national boundaries.